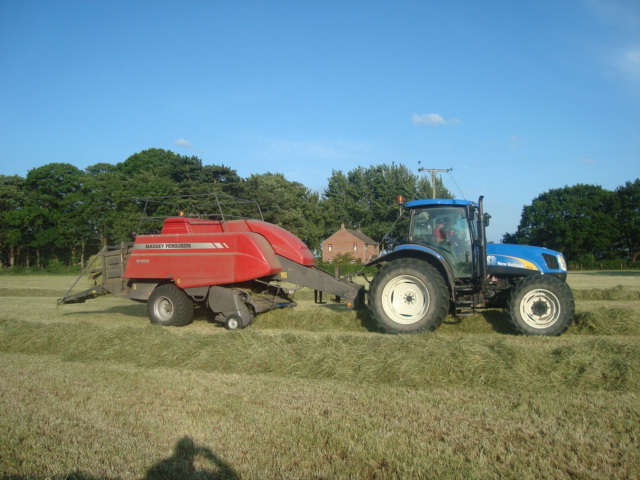 Ray Darley Agricultural Contractors of Rillington Malton North Yorkshire, are an agricultural contracting, farming, Hay, Haylage, Straw and Stock feed sales business. We feel lucky to live and work in such a nice scenic and pleasant part of the country, with splendid views of the Yorkshire Moors, Vale of Pickering, and the Yorkshire Wolds, with the North Sea coast just seventeen miles east of us. 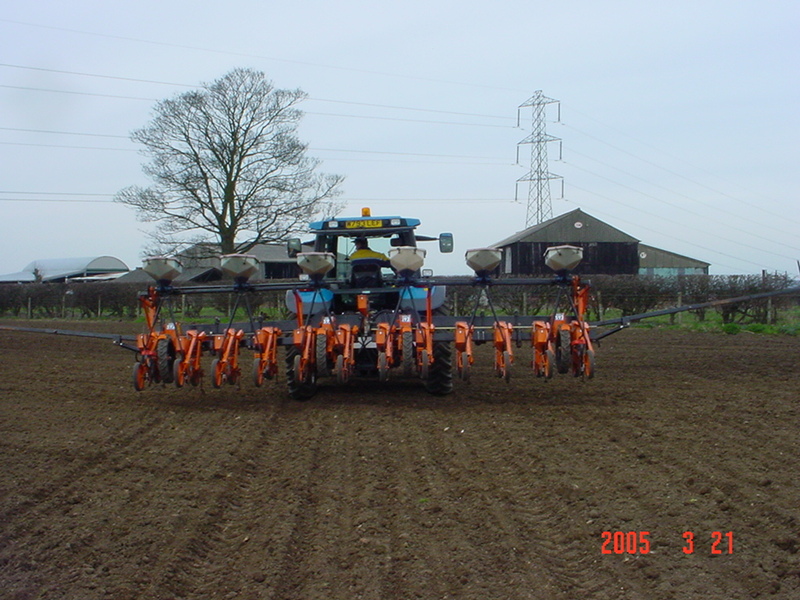 Our aim over the past three decades has been to provide our customers a good, reliable, honest agricultural contracting service, using well maintained machinery, with professional, experienced operators, maintaining a competitive price! *Your interests always at heart! *Standards of work second to none! 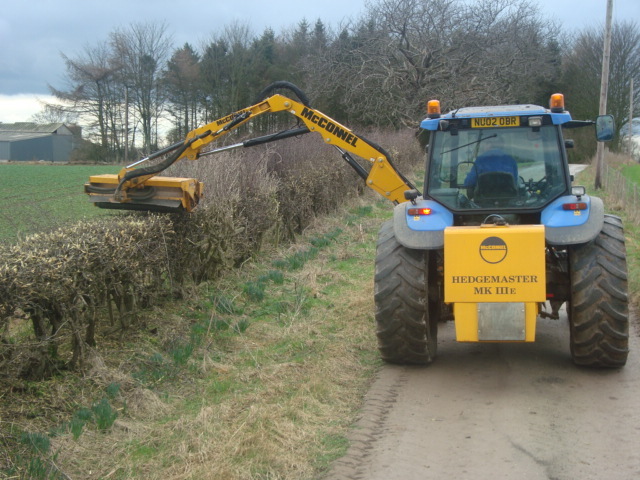 We run New Holland tractors, along with Fastracs, JCB Loadalls, Matrot beet harvesters, JD combine, MF, NH, Vicon, and Claas balers, Claas, Lely, Reco, & McHale grass machinery. 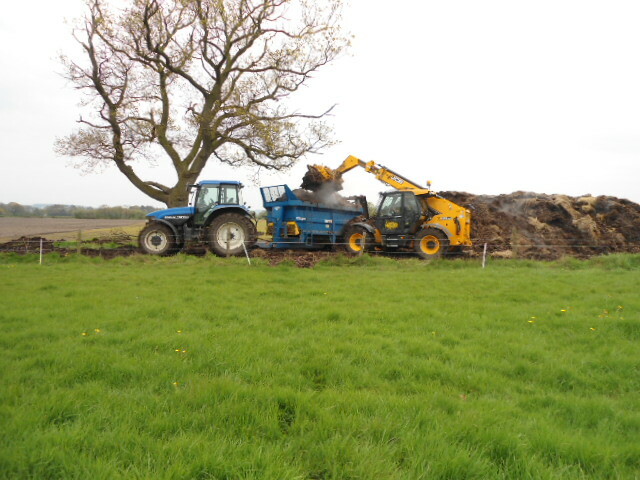 We also have JCB & Volvo diggers, Bunning manure spreaders, and the latest in McConnel hedge cutters. 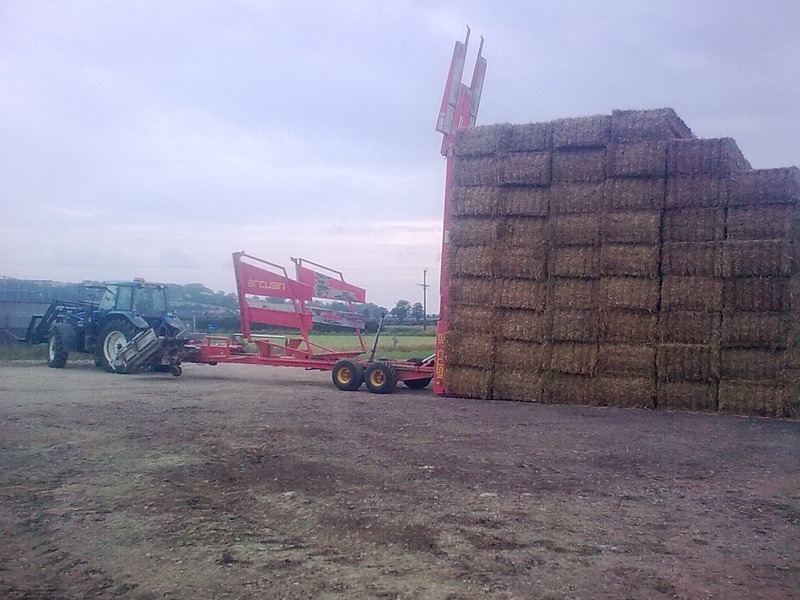 In addition, we make and sell Quality Hay & Haylage, buy & sell Straw, and grow our own Fodder Beet to sell, with delivery to all areas available.